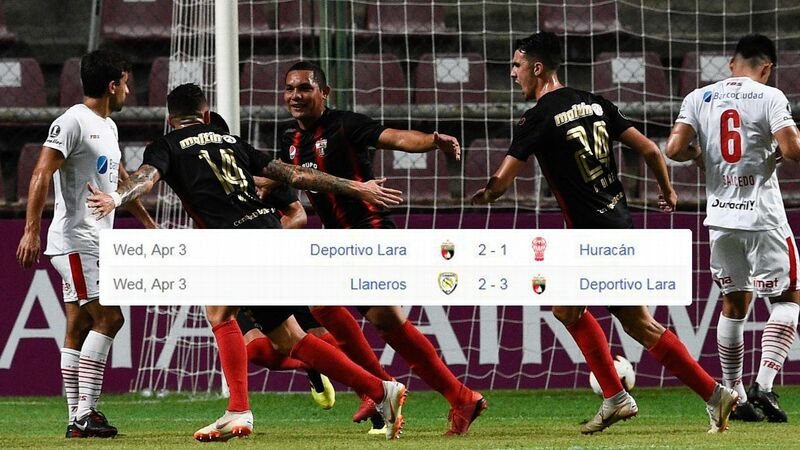 Argentine side River Plate were confirmed as Copa Libertadores finalists on Saturday after CONMEBOL threw out an appeal by their defeated semifinal opponents Gremio. 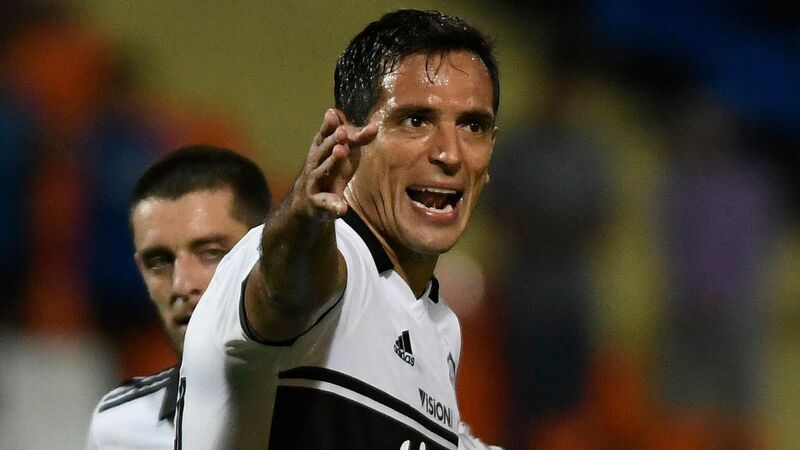 Brazilian side Gremio wanted Tuesday's result overturned after River scored two late goals in the semifinal in Porto Alegre. River coach Marcelo Gallardo had been banned from contact with his players but entered the dressing room at half-time with his team 1-0 down. 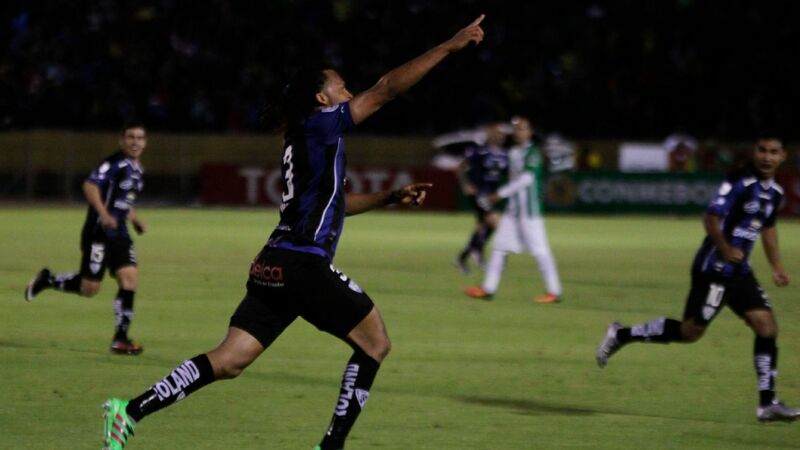 River, who lost the home leg 1-0, won the second leg 2-1 to go through on away goals. CONMEBOL, however, decided to ban Gallardo from entering the Bombonera stadium where the final's first leg will be held against Boca Juniors next Saturday (Nov. 10). He was also banned from the touchline for three subsequent games and fined $50,000. Gremio have seven days to appeal the decision, CONMEBOL's disciplinary tribunal said in a statement. 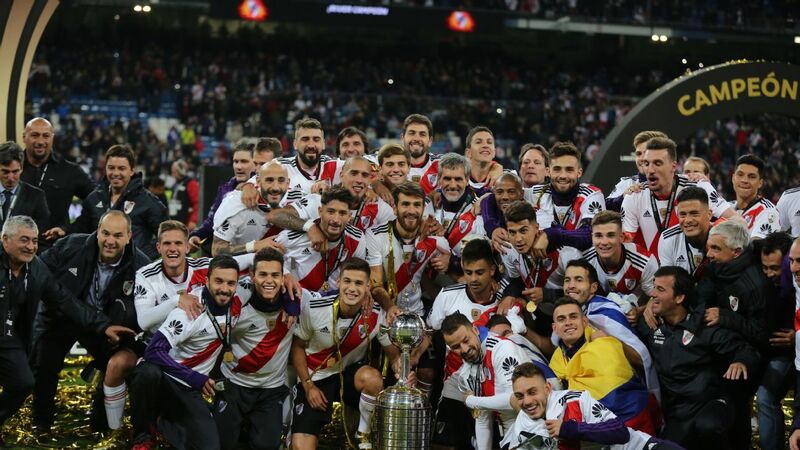 River's last-gasp victory set them up for a hotly anticipated final against their Argentine arch-rivals Boca Juniors. 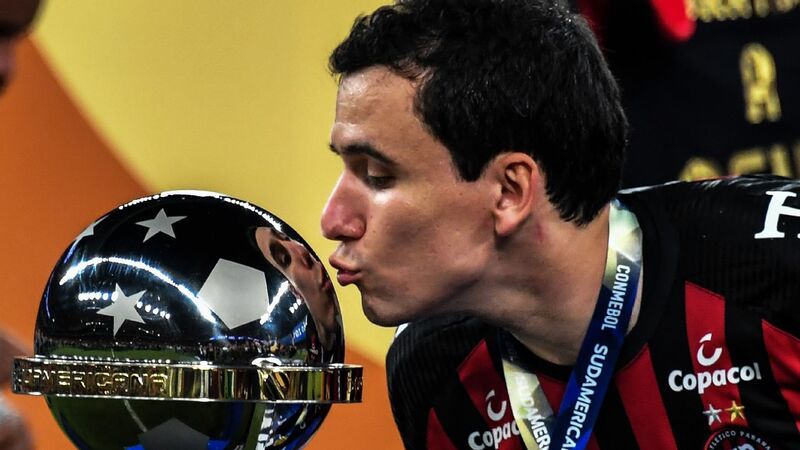 It is the first time the two sides have ever met in the final of South America's premier club competition. 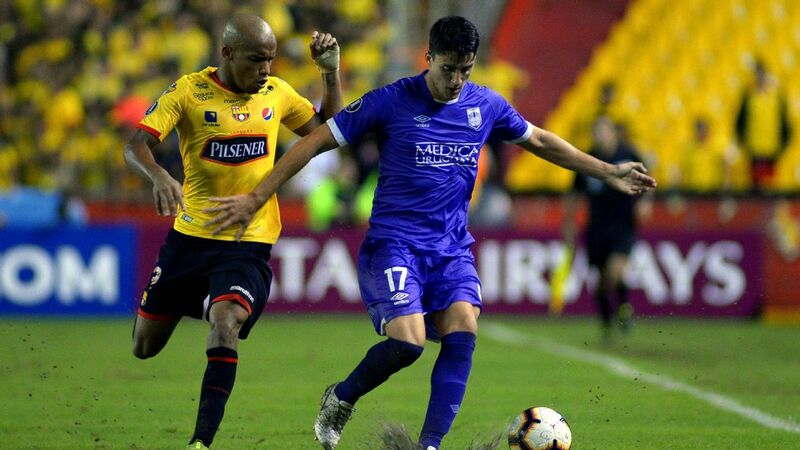 The first leg of the home-and-away final is scheduled for Nov. 10 at Boca, with the second game set for two weeks later at River's Monumental stadium.